Indian motorsport has come a long way since the days of Sholavaram if you draw an objective comparison between then and now. 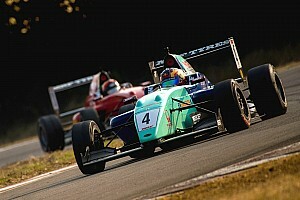 Purpose-built circuits have replaced unused airstrips, cars are more contemporary and in some cases indigenously-built, drivers are younger and fitter than ever more and the races itself are now held in a professional manner. Yet in one regard Indian motorsport is worse off than it was before. No longer one can expect a crowd of 70,000 people to flock to a race track on weekends - even when the tickets are free. 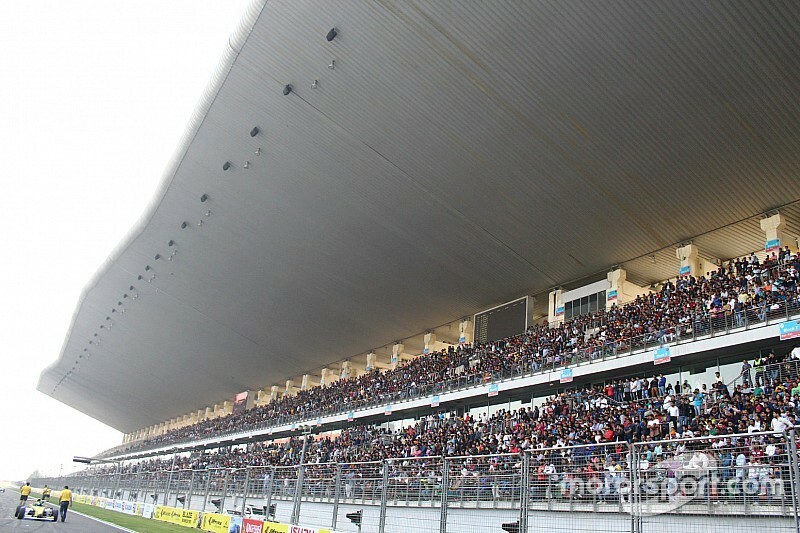 In fact, barring the annual JK Tyre National Racing event at the Buddh International Circuit, you’ll be hard pressed to find a crowd 1/10th of that size at any given race in India. 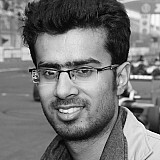 “If you look at the old days, the heyday of Indian motorsport which was the Sholavaram. When Sholavaram happened, Sholavaram was all about people bringing in anything and everything they had and racing,” said Sirish Vissa, who runs Volkswagen India’s motorsport programme. “It wasn’t about spectators but because all of this was happening and there were very few entertainment events available to the general public at the time, people tended to flock to the races. 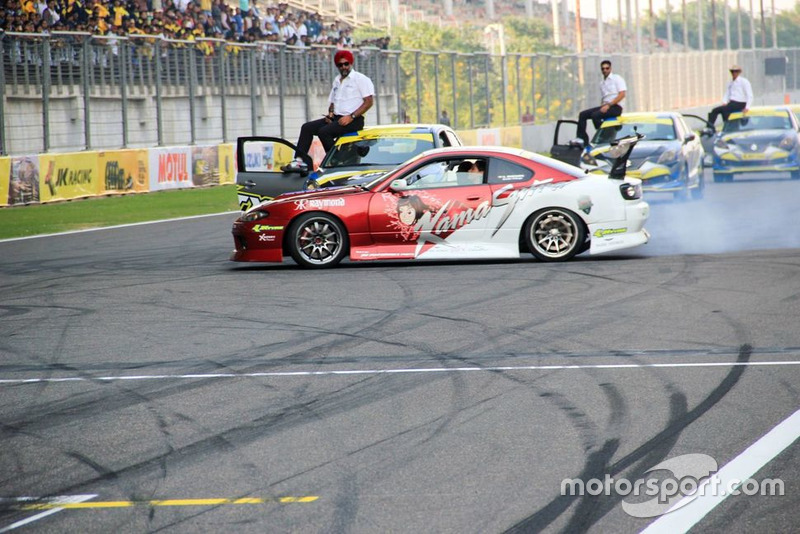 Amid all the efforts to modernise Indian championships to provide a proper foundation for budding racing drivers, perhaps the promoters overlooked one key principle of any sport - spectators should and always be at the heart of the action. Fortunately, with changing times, people within the industry have slowly started to realise that they ought to do more to draw fans to race tracks. Volkswagen frequently hosts promotional events in engineering colleges ahead of Ameo Cup races, while FMSCI had its own stand at the previous Auto Expo in Greater Noida. 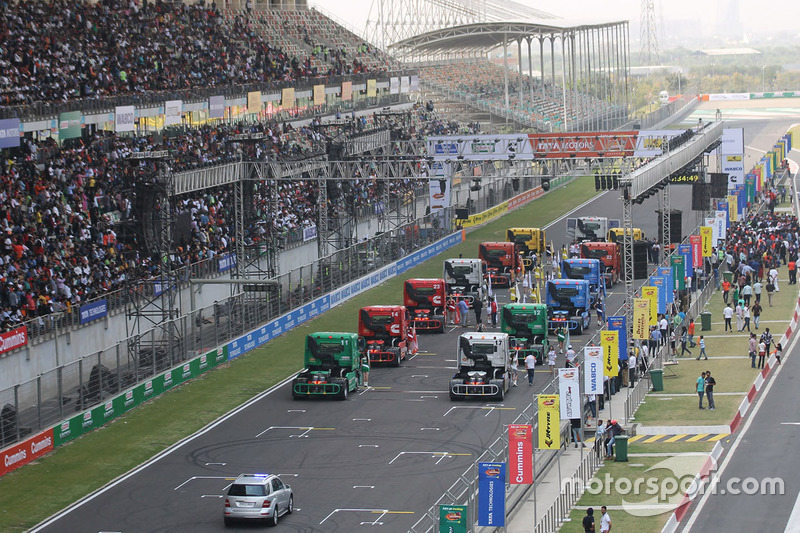 Tata Motors, perhaps, was most aggressive of all with its marketing strategy when it ran the Prima Truck Racing Championship. Not only Tata plastered Delhi with Prima Racing billboards, it also went as far as running TV ads. The campaign turned out to be a success, with each edition of the now-defunct series boasting a crowd of around 25,000 fans. However, for all race promoters have done so far, there remains room for improvements. There are some promotional campaigns that may look extreme at first glance, but are commonplace abroad. For starters, a parade of car through the heart of a city is perhaps the best method to bring motorsport to the general public. Le Mans does a parade every year and this model has been successfully replicated elsewhere, such as at the Spa 24 Hours. And before one thinks it would be impossible to host a parade in a bureaucratic country like India, something similar to this has actually been done several times in the past by Formula 1 teams. 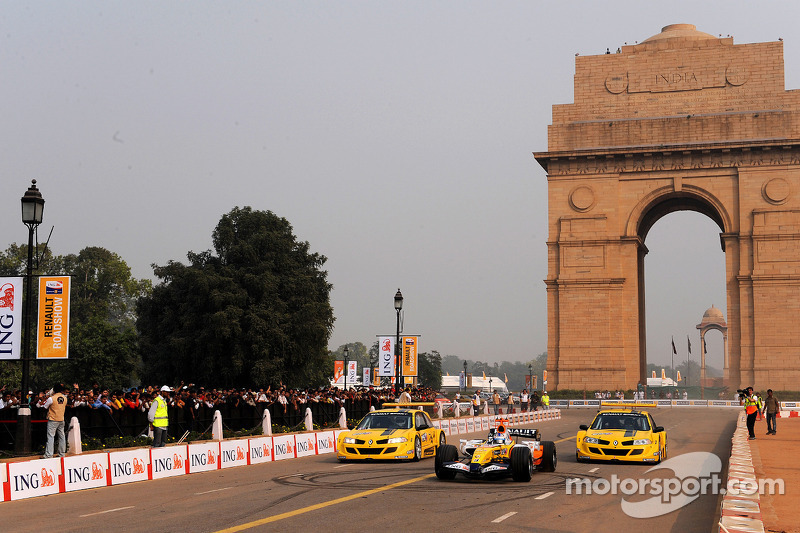 Renault held a demonstration run in front of India Gate in 2008, while McLaren and Red Bull in particular have also hosted their own roadshows around the country. “There is a lot that we can do. Honestly it’s just limited by our imagination at the moment,” said Vissa. “For example Skoda have done it, VW have done it where they’ve used a rally car as a taxi in cities. “They’ve got permission and they’ve got their championship-winning rally drivers in the rally cars, picking up people and dropping them off somewhere else. That’s one way of doing it. “Even F1 have learnt a bit and they do the F1 Live where they’ve got some action happening in the streets. So people will come, flock to that, other than just doing other interactions. 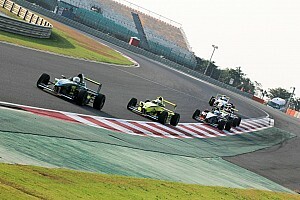 One issue Indian circuits currently face is a lack of spectator areas. Except for Buddh, which can easily house over 100,000 people, spectator capacity is quite limited in Chennai and Coimbatore. 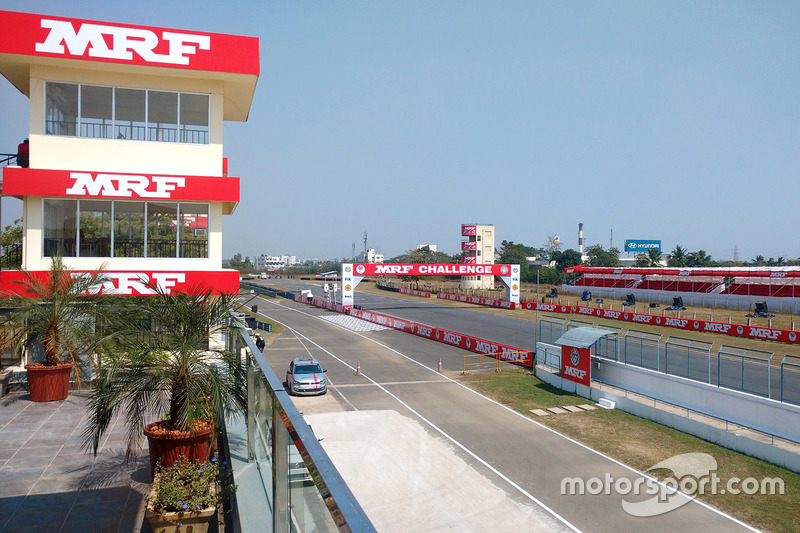 The recent renovation work at the Madras Motor Race Track means there is now space for more fans, including at the top of the garages, but there is definitely room for improvement at Kari Motor Speedway, which is built on a relatively small piece of land. Perhaps one should look at what organisers of the popular Coffee Day Rally have done to lure maximum fans. Despite Chikmagalur being a tiny town in Karnataka with a population of just over a lakh, there is genuine fan following for motorsport, especially for rally veteran Gaurav Gill. So, for the annual Indian National Rally round, the organisers erect temporary stands all around the stages - each complete with drinking water and coffee facility. Not only this means that the rally attracts a large number of local fans, but also the locals no longer need to stand dangerously close to the stages - a problem that has often led to cancellations in other events, including the World Rally Championship. It’s important that spectators - especially the first-timers - have a good time when they attend a domestic race. None of the three tracks in India are located close to city centers, so if the fans are offered a poor experience, chances are they’ll never make the same 50 km odd trip from their homes again. Taking cues from other sporting events, even the well-established ones, it’s important that races are supplemented by other forms of entertainment - be it dance performances or concerts. This is something JK Tyre and Tata have pioneered already, but this model is yet to be replicated by other organisers, particularly in Chennai and Coimbatore. That means the race weekend are sometimes seen as dull and boring for the casual fan. Over the last few years, more and more domestic races are live streamed on Facebook and YouTube. While it’s a major step forward, none of the livesteams appear to be promoted aggressively, which in turn translates to poor viewership numbers. Then comes in the question of TV coverage. At present, Volkswagen and JK Tyre provide a highlight package of their racing championships on DSport and MTV respectively. However, it is live sport that excites people - and not highlights of a race held a month ago. No racing championship in India is big enough to warrant live coverage at present but there’s one upcoming series that just might make the cut - the X1 Racing league. Having got the backing of GT racers Armaan Ebrahim and Aditya Patel, the X1 league ticks all the boxes when it comes to the product part. But its success will depend on how well it markets itself to an audience that is primarily occupied by cricket and largely unwilling to adopt other sports. And for that it must learn from the mistakes other Indian championships have made in the past - and continue to do so.